The Cole adds a touch of confident élan to any setting. Drawing on beloved traditional design elements, this updated wing chair boasts go-anywhere sophistication. Its welcoming seat and rounded back offer body-hugging comfort, making it an easy choice for everybody’s favourite. 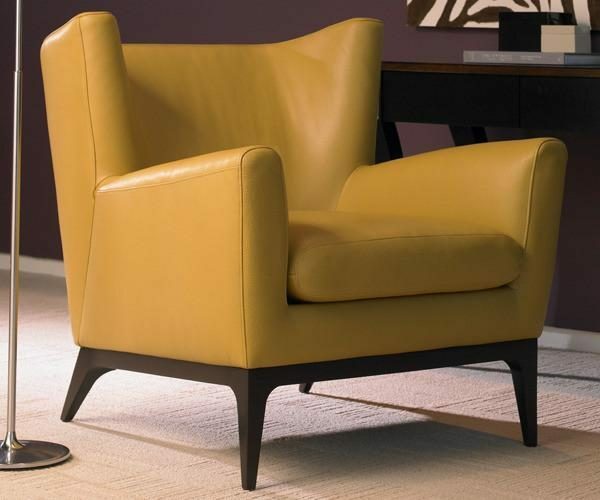 And the chair’s handsome exposed wood base and legs are signature elements of its creator, Goodman Charlton. 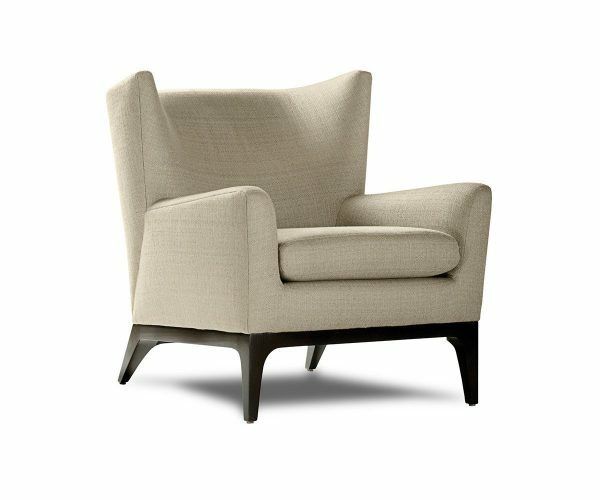 Extra firm seating is available as well as a contrasting seat and back option.